It’s not very often that people create things for the betterment of others they’ve never met before. We recently got wind of a San Francisco fellow who did just that. 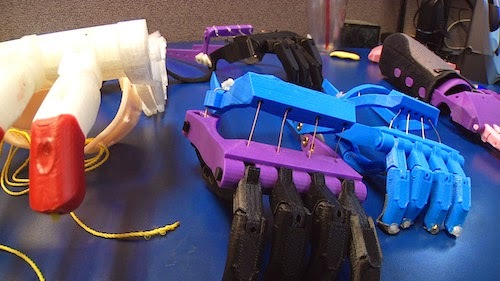 Inspired by the Robohand project, Dan Bodner created FidoHand: a six-piece 3D printed prosthesis powered by wrist movement for children missing fingers. We talked with Dan about what inspired him to make FidoHand a reality. A FidoHand fitted to Mary in the San Francisco bay area. Check out local news coverage of FidoHand here. Owen and Van As developed Robohand with two 3D printers provided by MakerBot. Parents who have children with missing fingers often contact Richard in hopes of making their kids’ lives a bit easier. 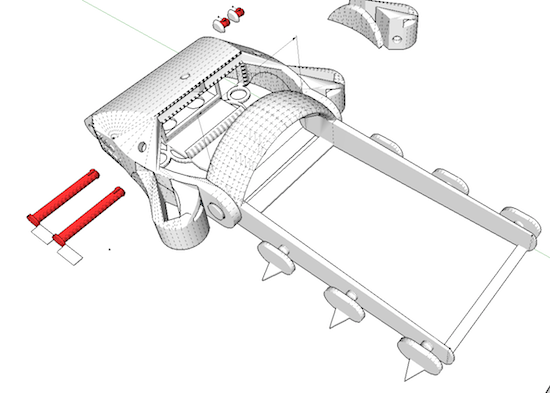 After learning about Robohand, Dan began thinking how he could design his own 3D printed prosthesis. “It all began through my friend,” he said, a friend at a local Bay Area hospital. She is a doctor who works with children in need of a solution like this. 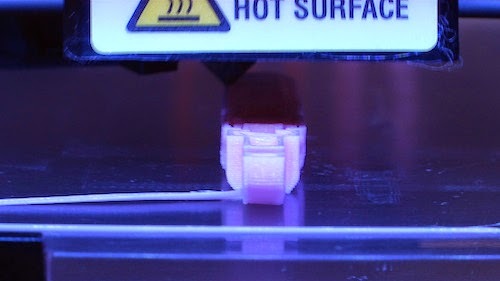 FidoHand during 3D printing. Check out local news coverage of FidoHand here. The obstacle Dan wanted to overcome was how to distribute 3D prosthetics to people and not have to be physically present to fit them. “There is a great volunteer effort called e-NABLE that helps fit 3D printed prosthetics for children,” Dan says. But he wanted to simplify the process even further. Iterations of FidoHand. Check out local news coverage of FidoHand here. Dan also developed his own custom fit process. Each FidoHand starts with a few easy measurements from the recipient. 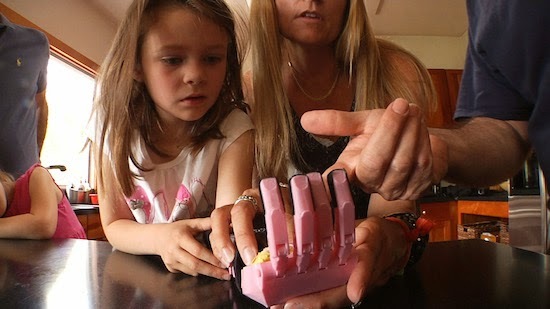 Cool story, might want to change the link under the photo to read http://www.nbcbayarea.com/news/local/Oakland-Man-Designs-3D-Prints-Prosthetic-Hand-For-Mill-Valley-Girl--263651621.html since the mobile version was linked and wouldn't play for me the first time around. Thanks for sharing. Thank you Danny! We appreciate the catch.